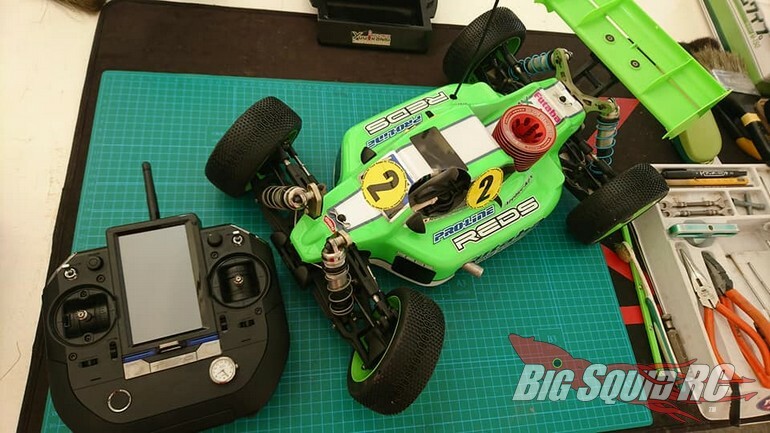 Teaser – Futaba T7XC Twin Stick Radio « Big Squid RC – RC Car and Truck News, Reviews, Videos, and More! 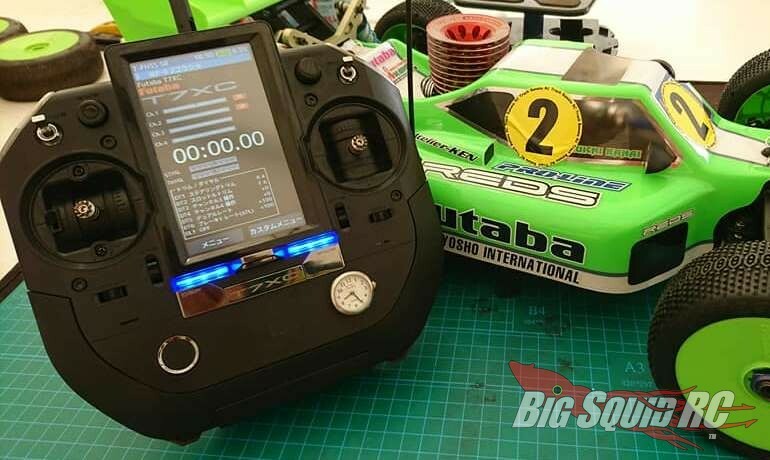 Former world champion Yuichi Kanai recently posted pictures of the new Futaba T7XC stick radio on his social media. While not much is known about the T7XC, it is the newest high-end stick radio from Futaba and was designed for use at the highest levels of competition. The 7XC appears to use the same operating system and screen as the top-end 7PX pistol radio, we can’t wait to learn more information in the near future. We will post more when more information becomes available, until then, hit up This Link to visit Futaba’s official website. Read up on more Futaba news Right Here on BigSquidRC.